It's that time of the year. Wedding season is in full swing, we are heading towards Christmas and we are all short of time! Here are 10 great ideas to kick start your content calendar and help you out on the days when you just can't think of what to post. It is Pizza month and Breast Cancer Awareness Month. Can you think of a way to post about those two topics? Short on ideas this month for your social media communications calendar? 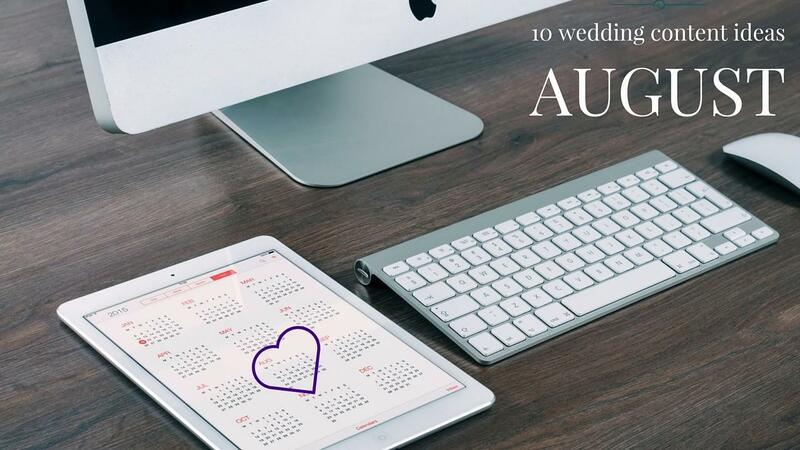 Here are 10 great ideas to kick start your content calendar for August. It is the month to celebrate relationships.....of all kinds! Short on ideas this month for your social media communications calendar? Here are 10 great ideas to kick start your content calendar for July. Take an hour or two to sit down and create content to schedule on these days. 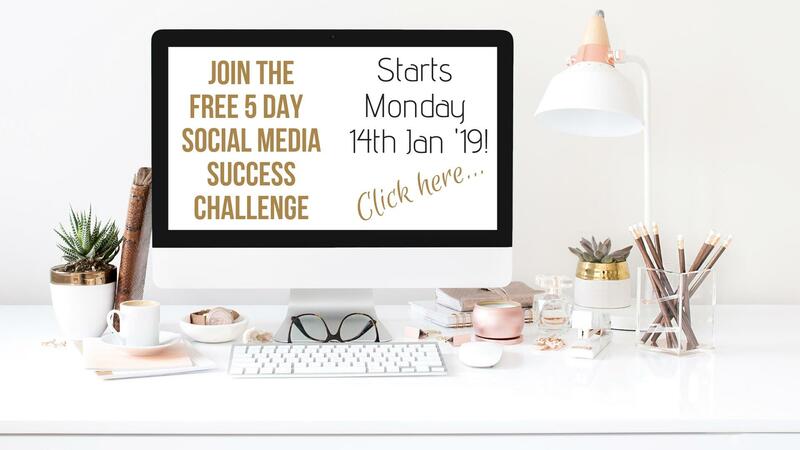 It will help you build some good foundation content and take the angst out of having to figure out what to post every day!